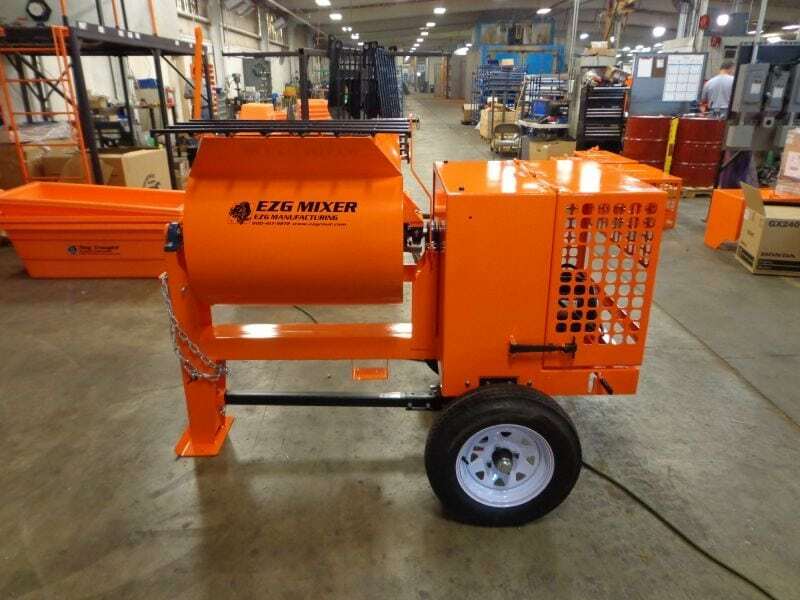 The EZG® Mixer homogeneously mixes all heavy aggregates on the job site giving you as much time as you need—for any project—before the precast hardens. 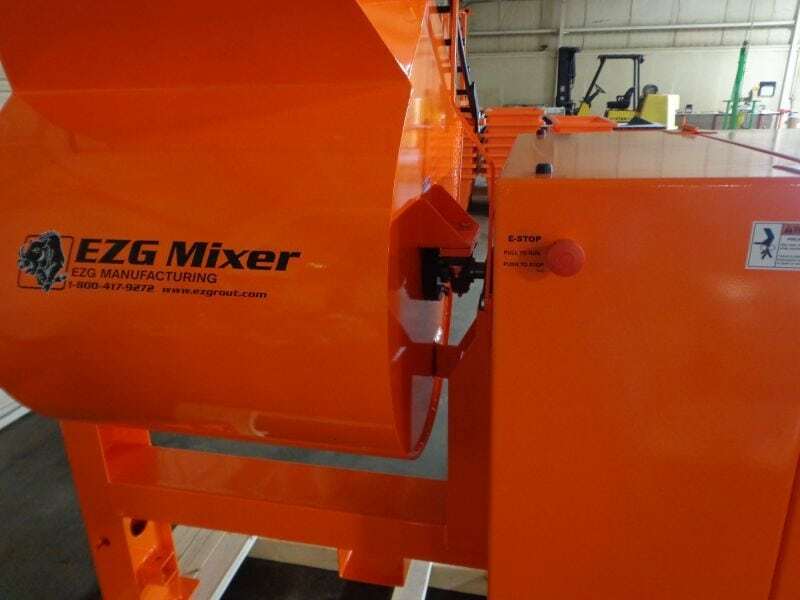 Our mixers make setting the final product a seamless process. 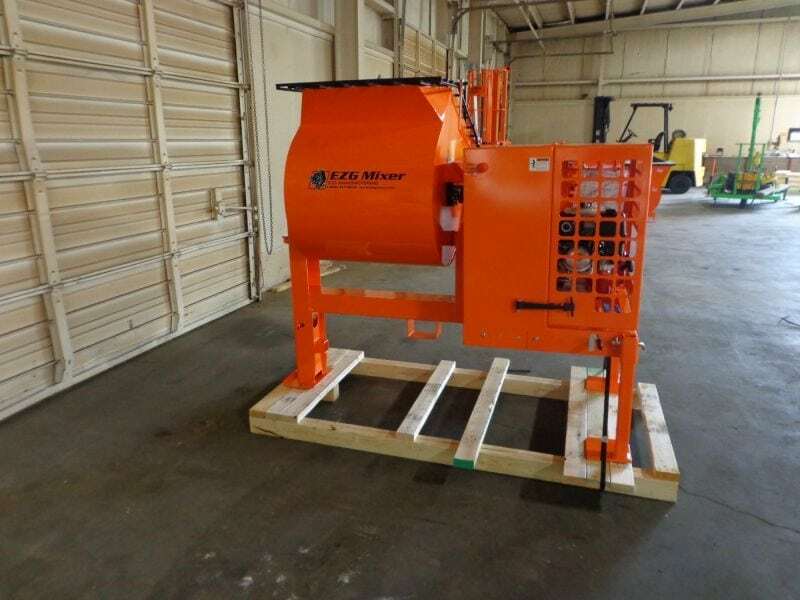 The mixers come in three different sizes to handle low to high volumes. 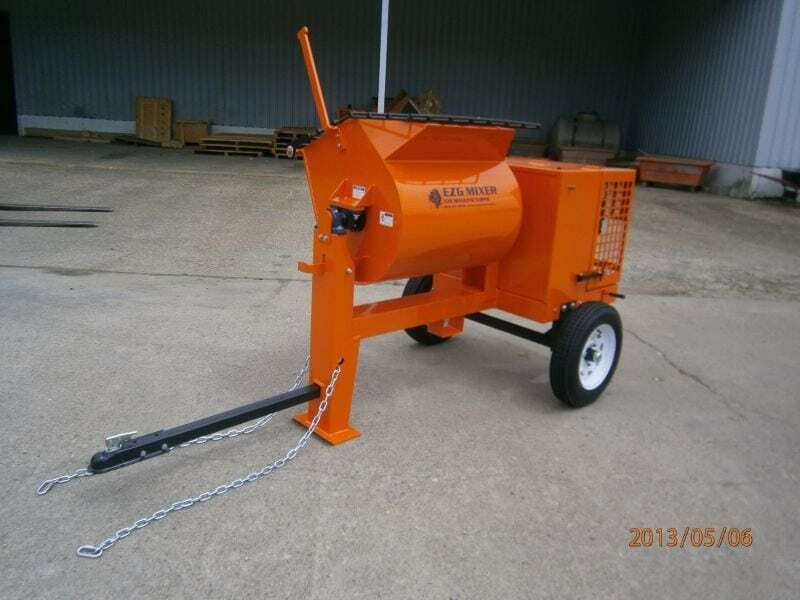 The manual dump mixers are triple use for grout, mortar and concrete. 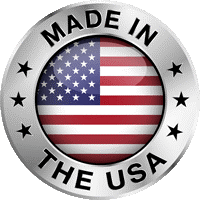 They feature our #80 chain-driven system and are designed with bearings spaced from the seals to improve bearing durability. 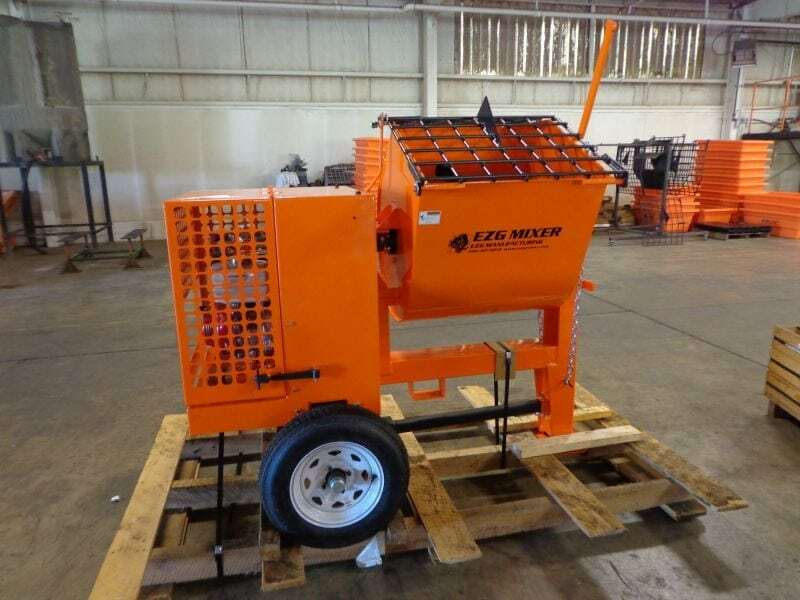 The EZG Mixer homogeneously mixes all heavy aggregates on the job site giving you as much time as you need—for any project—before the precast hardens. 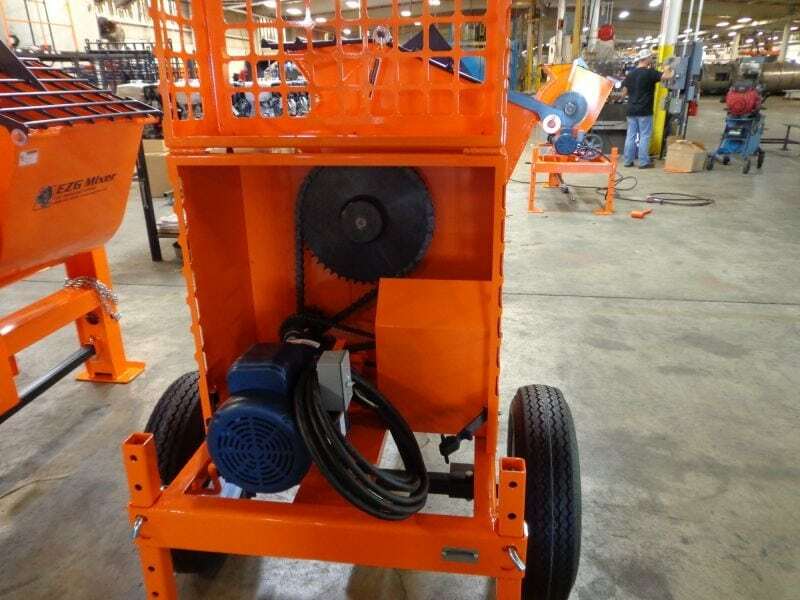 Our mixers make setting the final product a seamless process. The mixers come in three different sizes to handle low to high volumes. 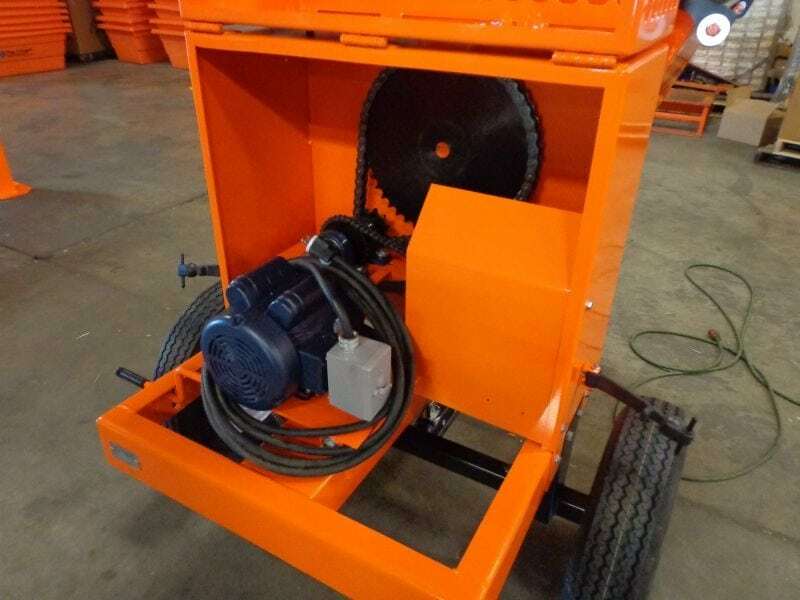 Clamping Range 1 to 39 in.